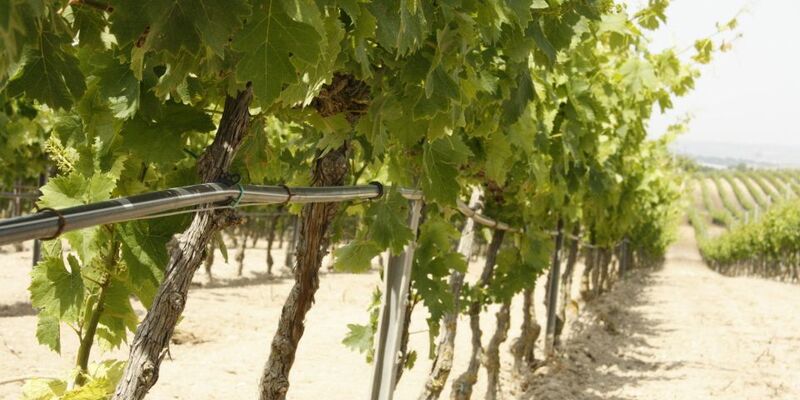 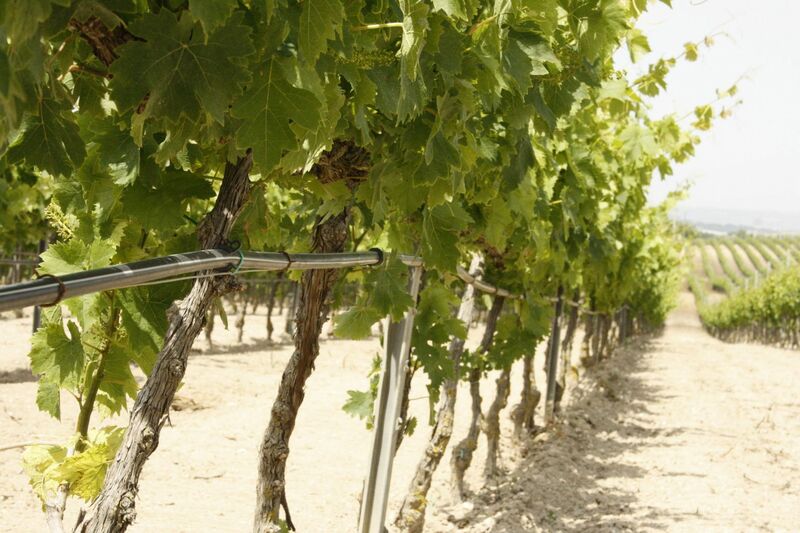 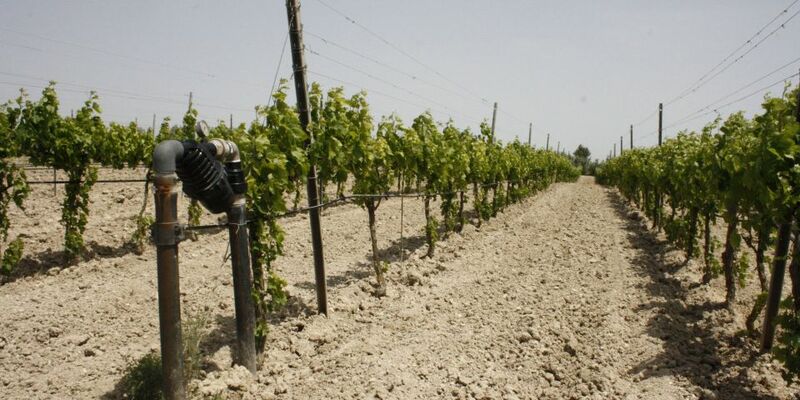 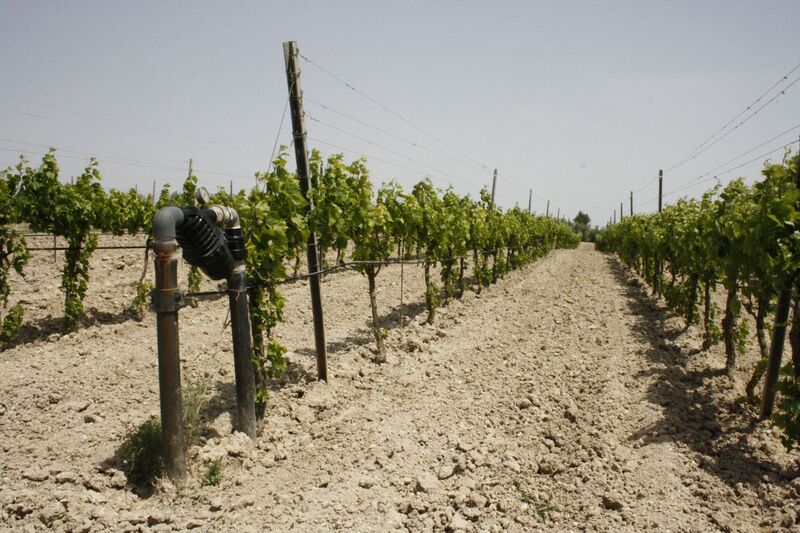 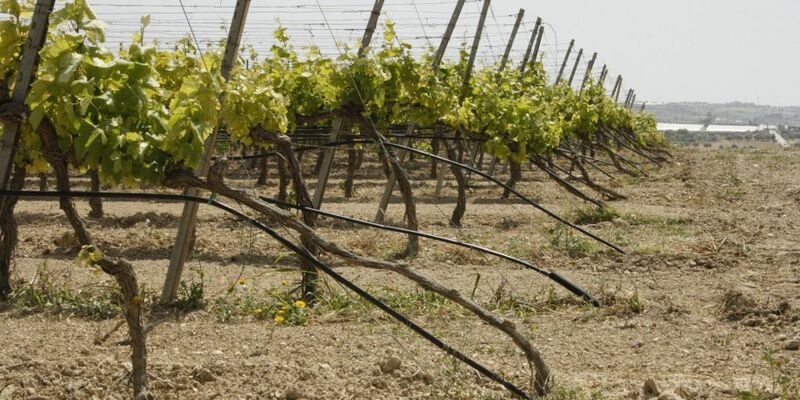 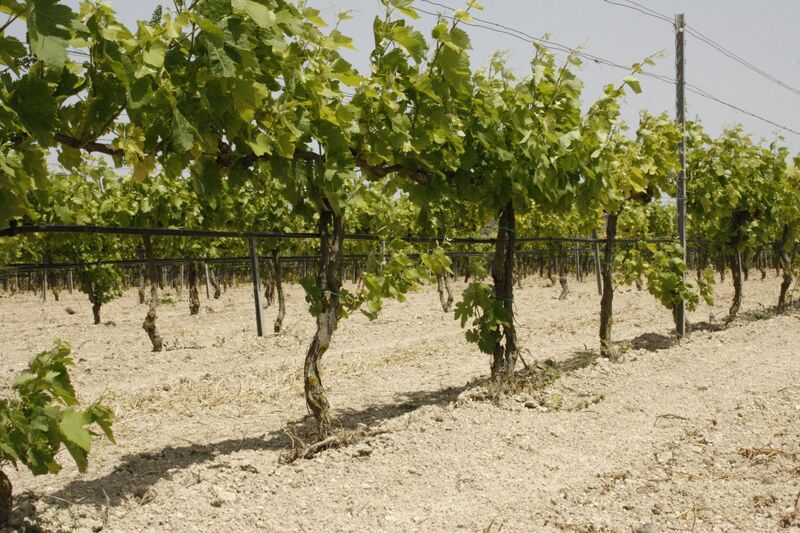 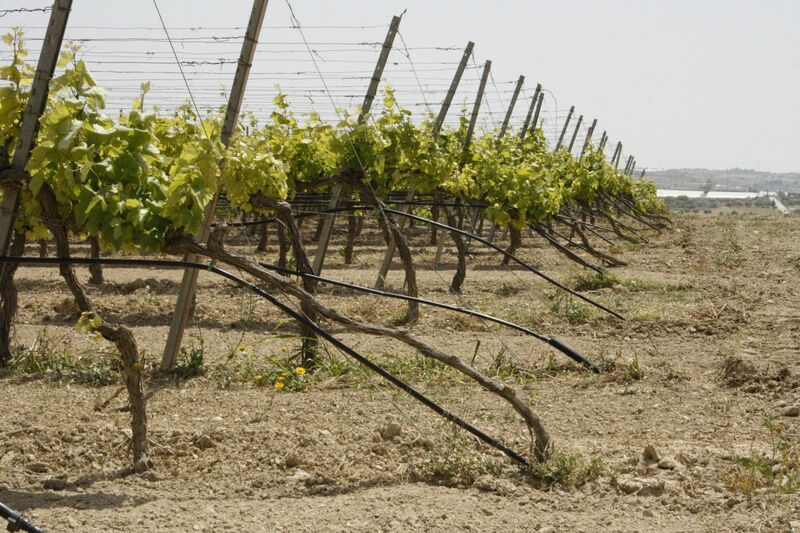 Design, planning and supply of a comprehensive custom-designed vineyard irrigation solution for a Sicilian wine firm. 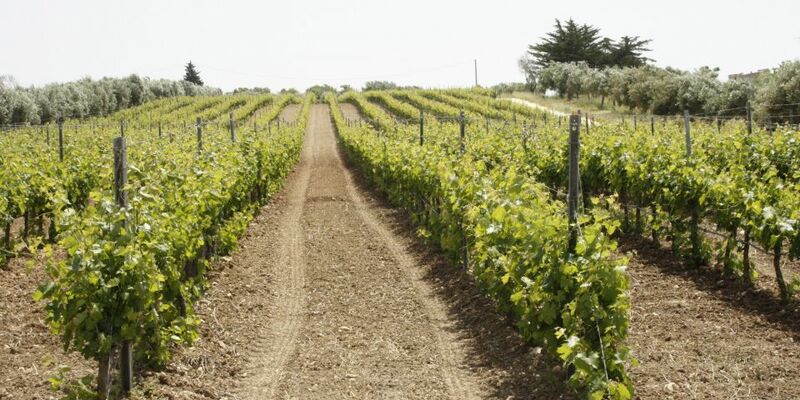 The wine firm Terre di Noto is specialized in producing and wine-making of different grape qualities, among them: nero d'avola, muscat, chardonnay, syrah, merlot, cabernet, petit verdot. 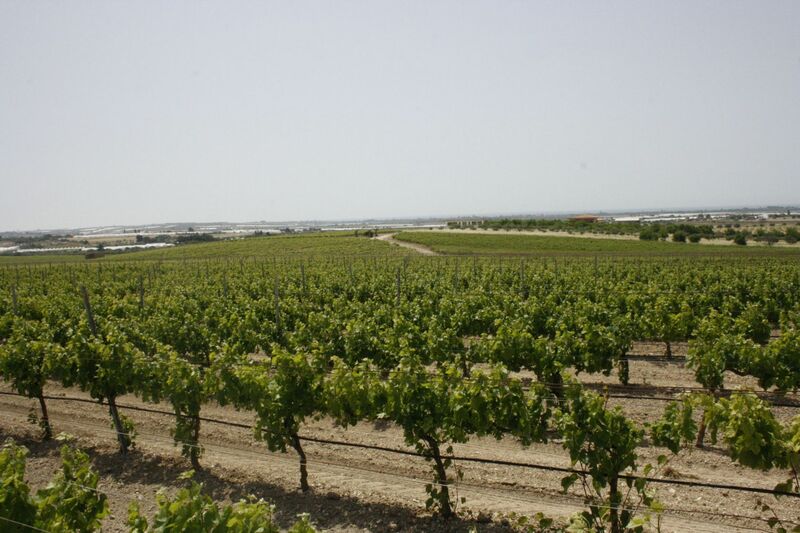 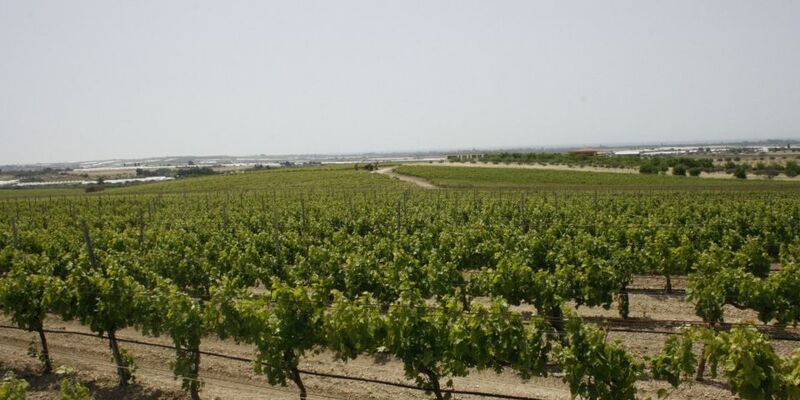 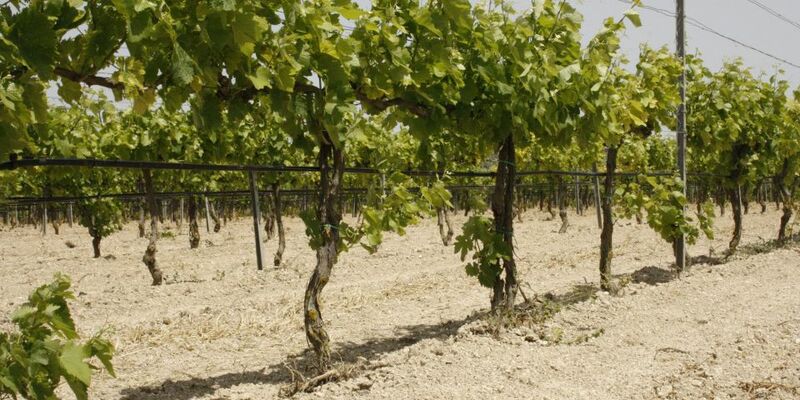 Based in the south-east of Sicilty, the company is placed at 20-40 meters above sea level, with an extention area of 34 hectares, with planting density of 5.000 vines per hectare. 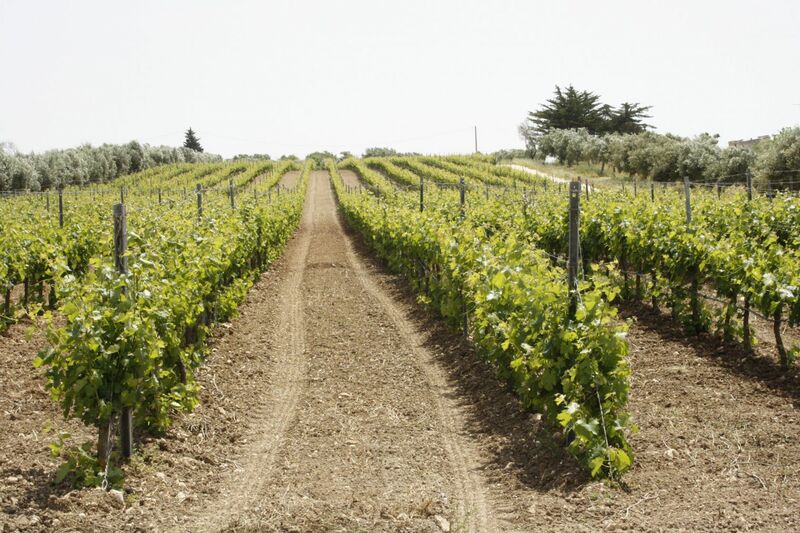 Soil is white coloured, calcareous and medium textured. 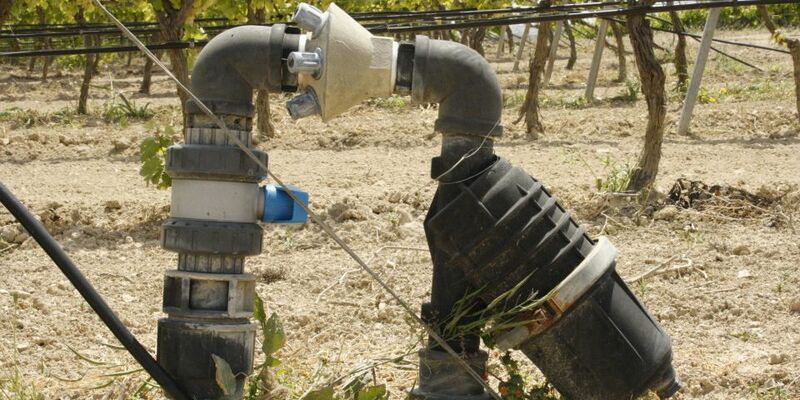 The company needed to implement a modern and efficient irrigation system, for an adequate managemnt of deficit irrigation and nutrients delivery by the means of the irrigation system itself. 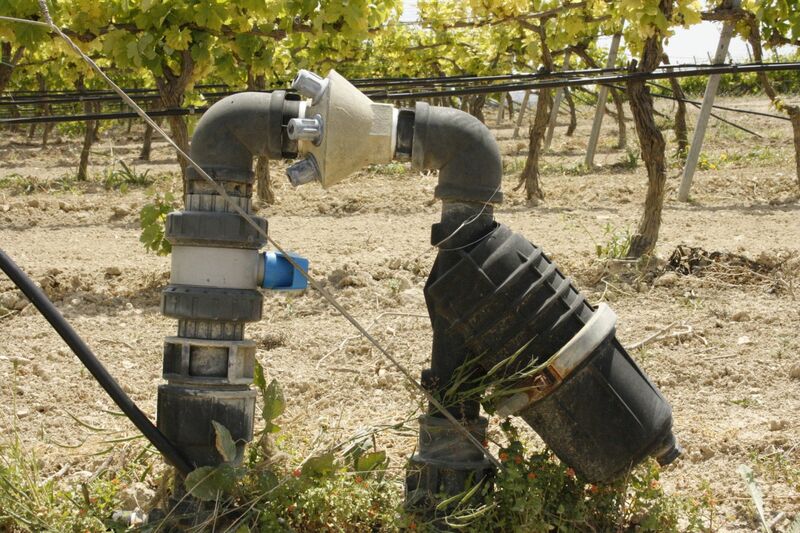 Designed and implemented a central fertigation system.